Well a new ray of hope emerged on wednesday when searchers found not one but two good news for the search team. 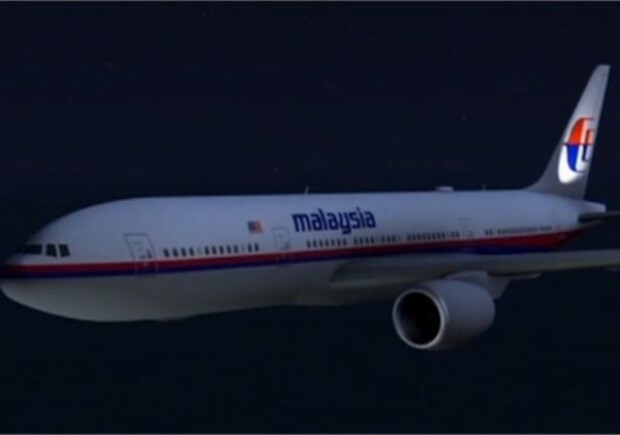 Searchers picked up few signals which they feel, are generated from the locator beacon or the so-called black box in the tail of Malaysia Airlines Flight 370, which disappeared more than a month ago while carrying 239 people from Kuala Lumpur to Beijing. The Australian Ship named Ocean Shield picked up two sets of underwater pulses on saturday, found nothing till tuesday, and then it reacquired the signals twice. The four signals were within 17 miles of one another. Authorities analyzed the signals picked up over the weekend and concluded that they probably came from specific electronic equipment rather than from marine life, which can make similar sounds. I’m now optimistic that we will find the aircraft or what’s left of the aircraft in the not too distant future. We hope that they soon end up with all the details of the crash…….